Genesis Plastics Welding will head to Boston October 4 and 5, 2018 to attend, exhibit and participate in and speak at AMI’s Medical Fluid Bags Conference. For over thirty years, industry leader Genesis Plastics Welding has developed a respected expertise in the RF welding and heat sealing of specialty medical fluid bags for a global OEM market. The fall conference will allow start-ups, innovators, manufacturers and industry partners to network and facilitate conversations mapping out the future opportunities for industry growth, in the United States and worldwide, by exploring advances in polymer bags for fluid containment. 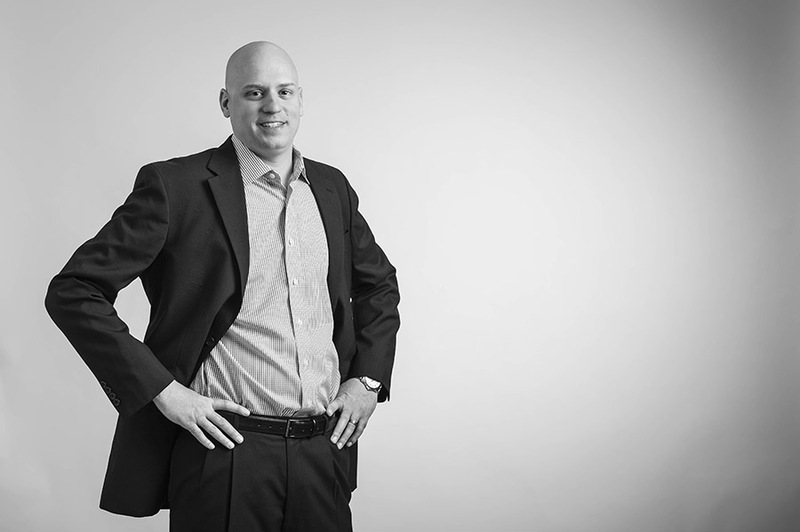 The medical fluid bags sector is growing rapidly creating new interest as competitive growth in the marketplace is anticipated to be over $4 billion by 2024. A growth in the elderly population and age-related disorders are driving the competitive medical fluid bags market including: Blood bags, IV bags, collection bags, irrigation bags, drain bags and mixing pouches. As an ISO 13485 certified clean room manufacturer with an in-house research and development team and 3D print capabilities, Genesis Plastics Welding will be an integral contributor to the conference’s dialogue offering innovative insight into the future of the medical fluid bags sector. 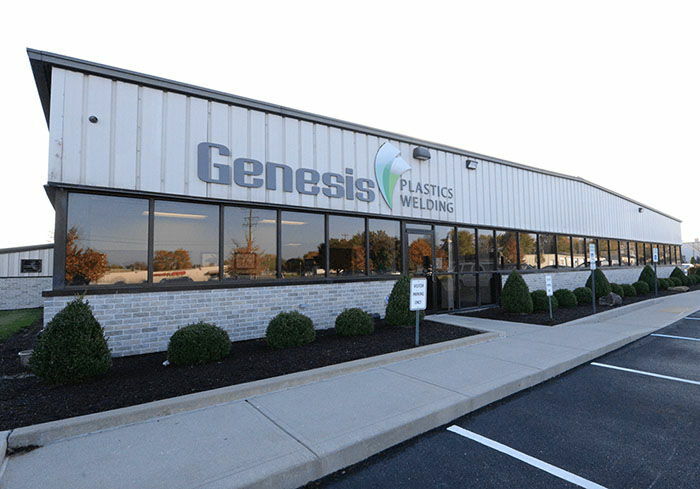 Genesis Plastics Welding will also exhibit during the conference providing a platform to continue sharing and promoting or products and services to not only a local and national audience but to a growing international audience as well. Have a fluid bag project you’d like to quote? Contact our team.